"PennABA seeks to promote high-quality behavior analysis in the region." The Pennsylvania Association for Behavior Analysis (PennABA) seeks to promote high-quality behavior analysis in the region, maintain the scientific integrity of the discipline, and advocate on behalf of behavior analysts and consumers of behavior analysis. The Pennsylvania Chapter for the Association of Behavior Analysis (PennABA) was incorporated in 1998. Richard M. Foxx and William Helsel saw a need to support behavior analysis in the state of Pennsylvania. 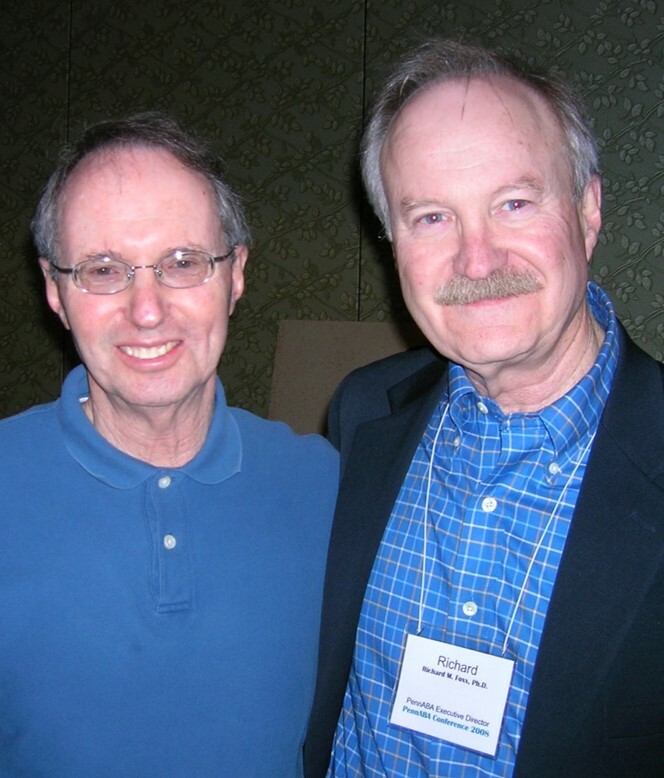 In 2000 Richard Kubina chaired a meeting at ABA to help elect PennABA's first set of officers. With the creation of PennABA, service providers, teachers, students, and families in Pennsylvania gained a resource, which fosters the application and growth of behavior analysis. PennABA has been encouraged with the growth in the demographics of its membership. Not only have seasoned professionals who provide ABA services maintain a membership in PennABA, but students, teachers, and direct care providers, and family members of those needing services have joined the ranks. With the goal of supplying members with skills and resources in behavior analysis, PennABA has dedicated its' annual conference to providing speakers who encourage and foster behavior analysis within the lives of its members.